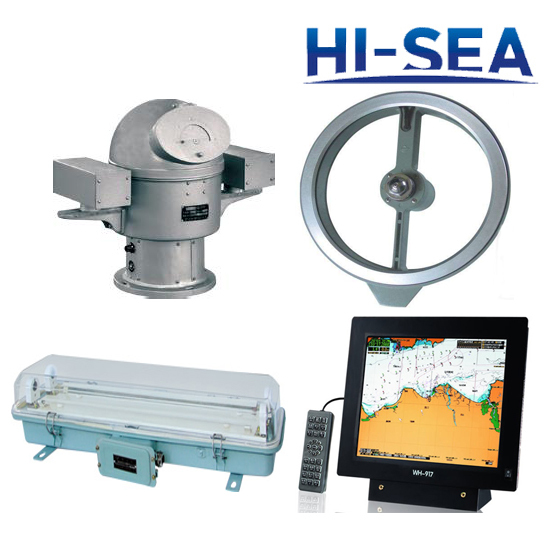 Wheelhouse, Monitoring Console, Main Switchboard, Emergency Generator, Charging & Discharging Device, Transformer, etc. 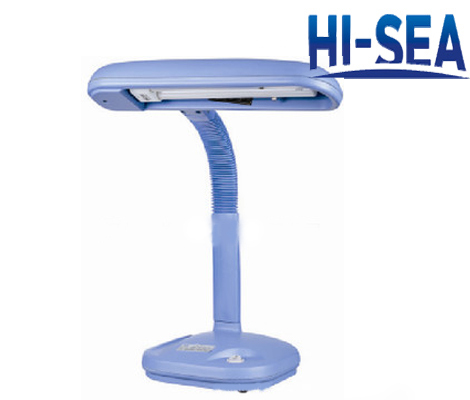 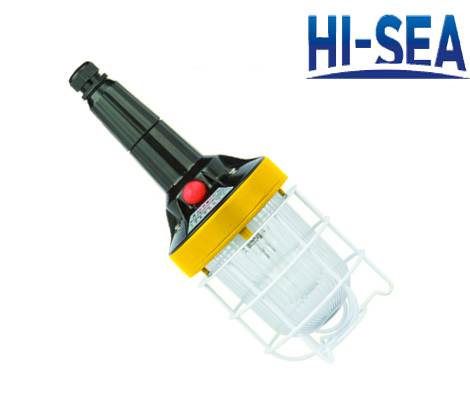 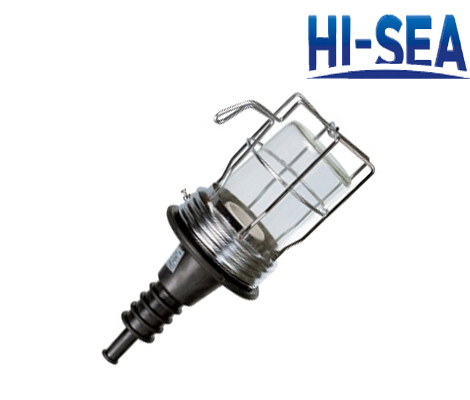 Auto Pilot, Magnetic Compass,Radar, Sextent, Window Wiper, AIDS etc. 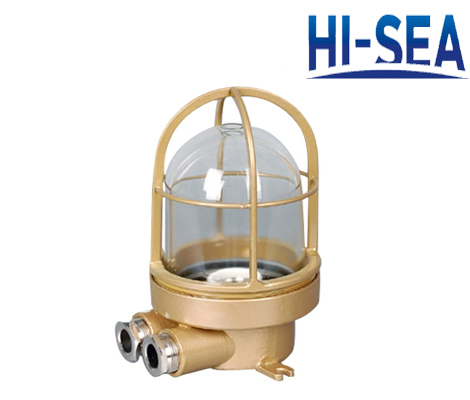 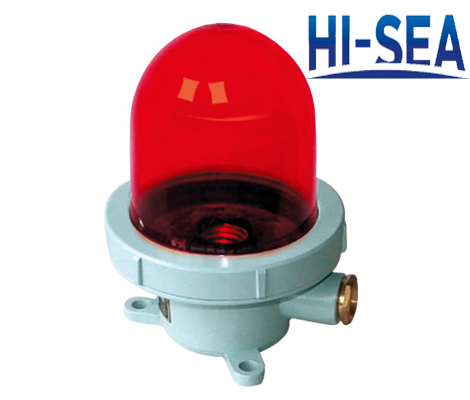 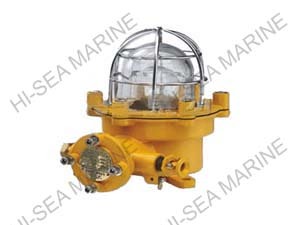 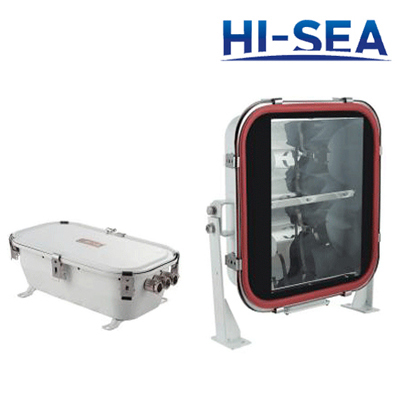 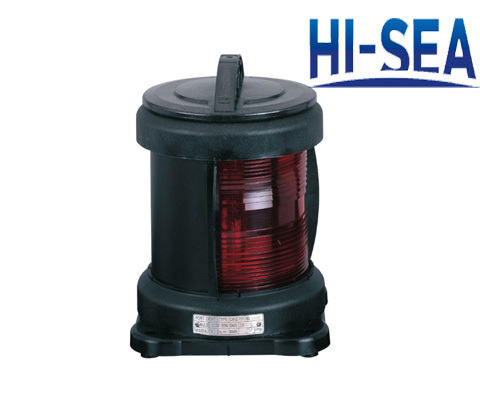 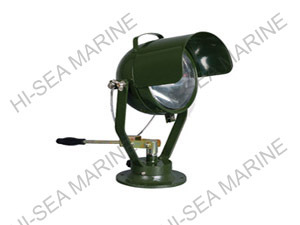 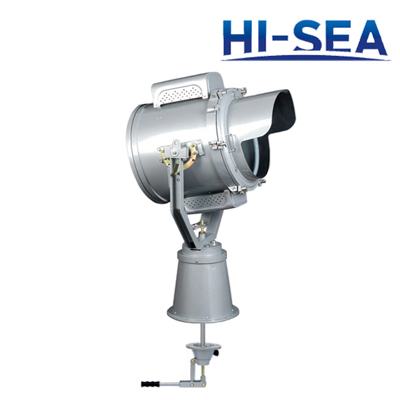 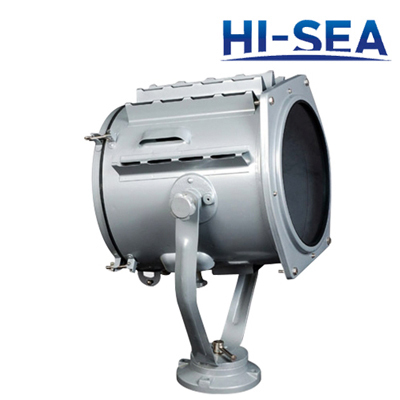 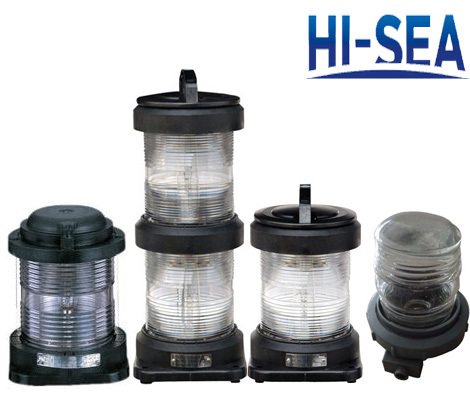 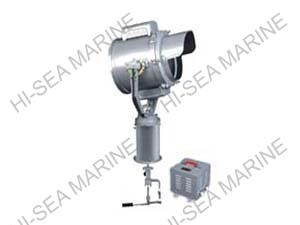 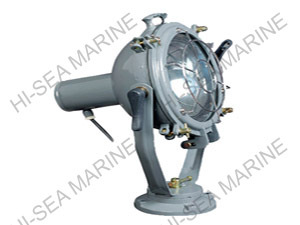 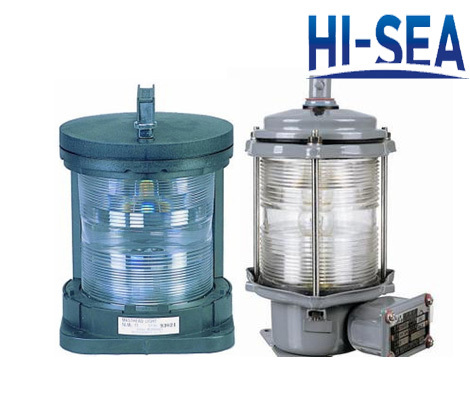 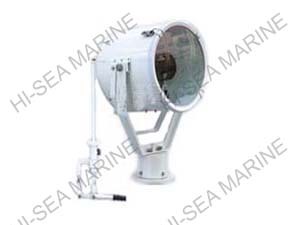 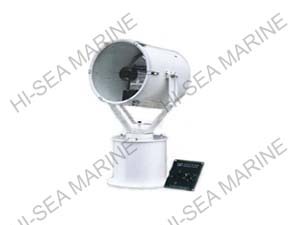 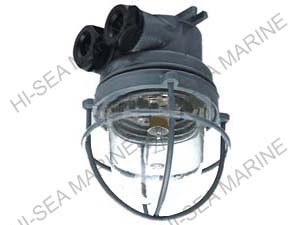 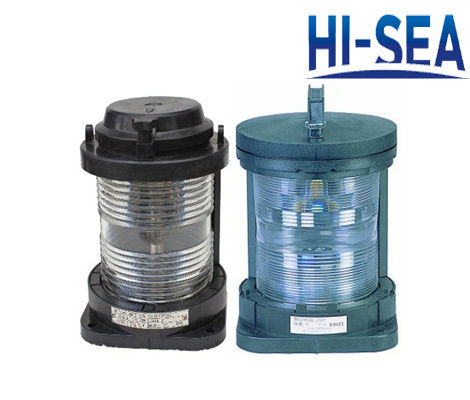 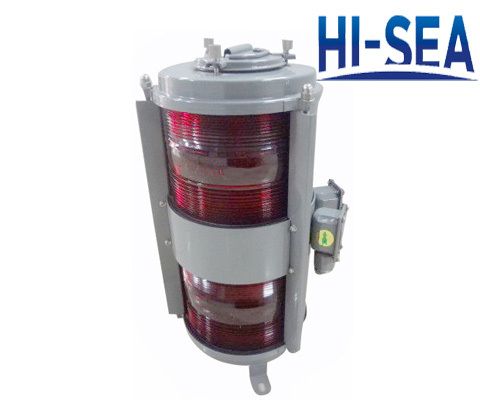 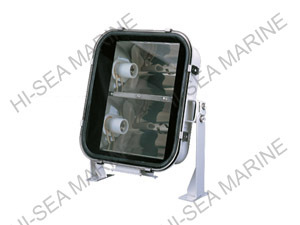 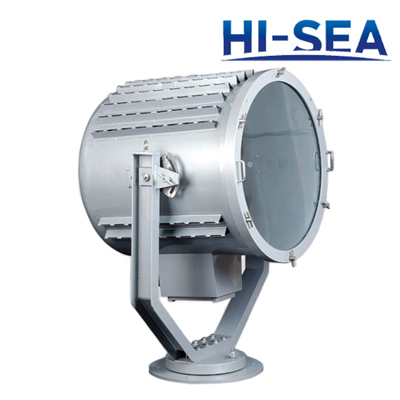 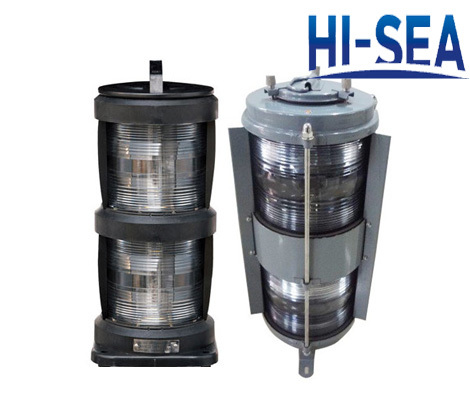 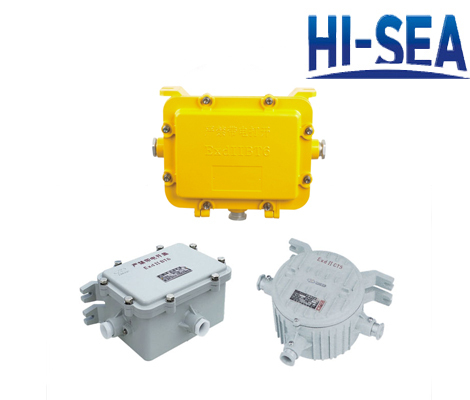 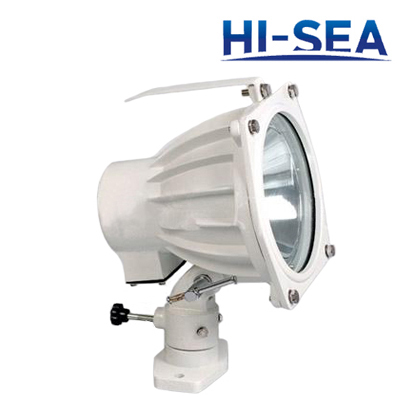 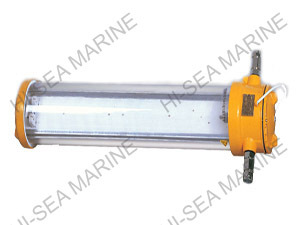 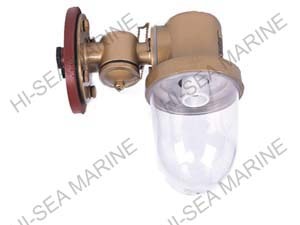 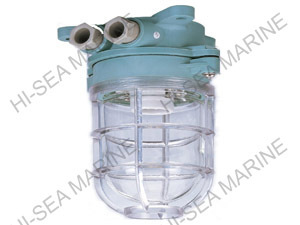 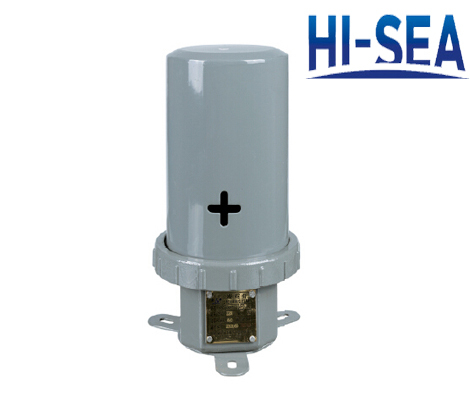 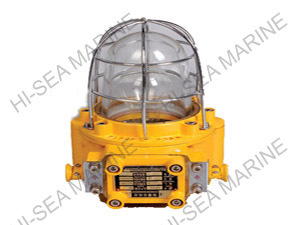 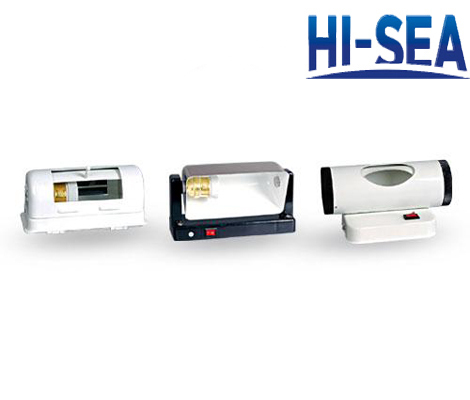 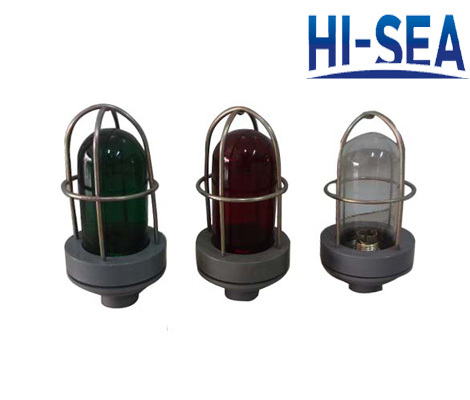 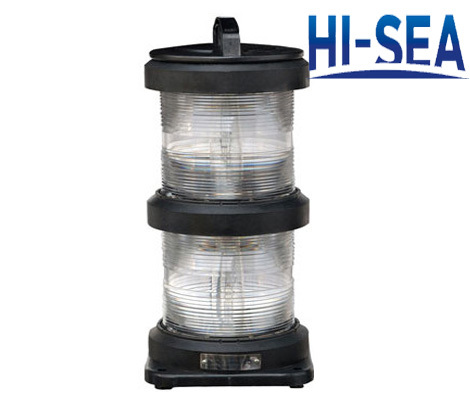 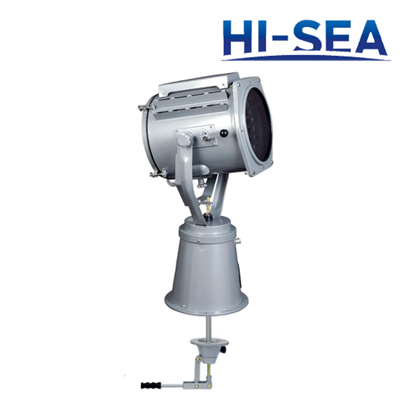 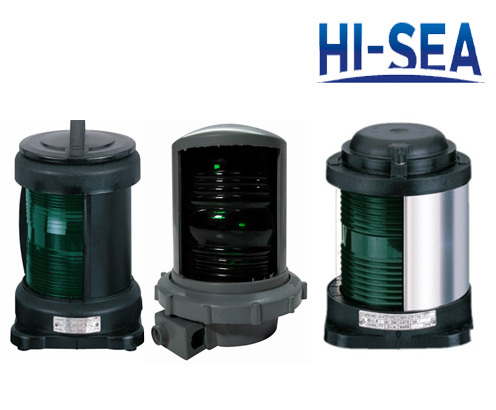 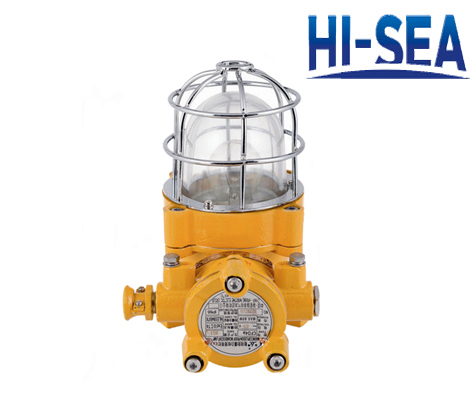 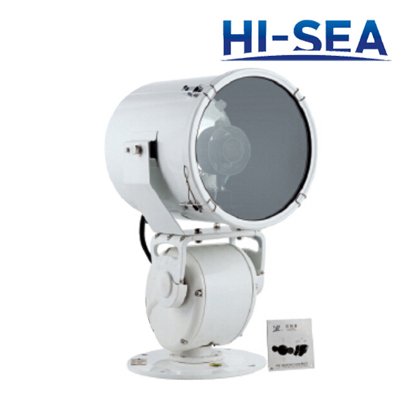 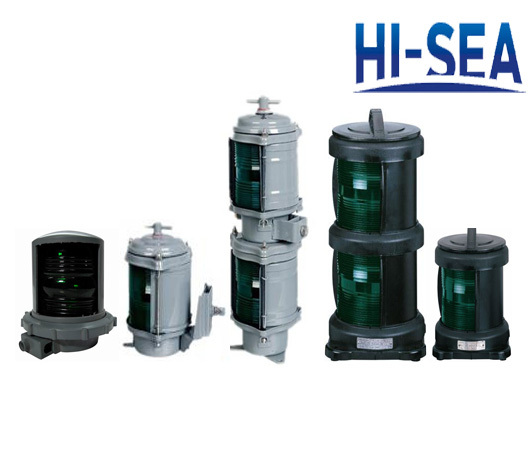 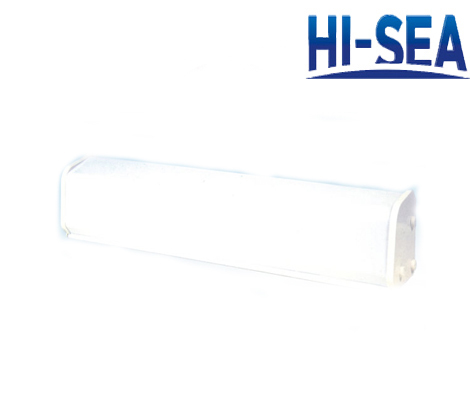 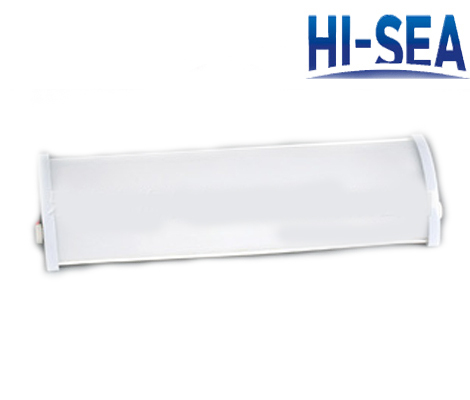 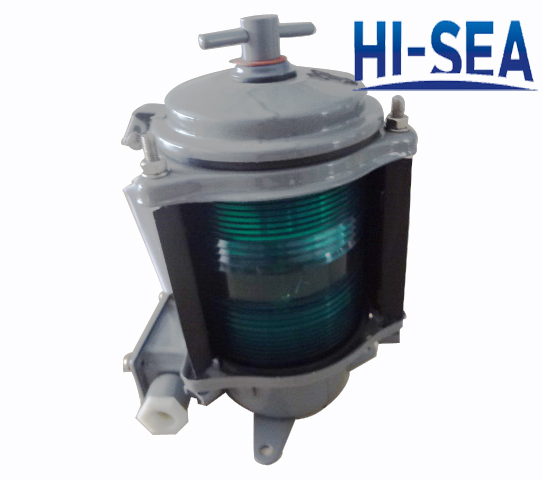 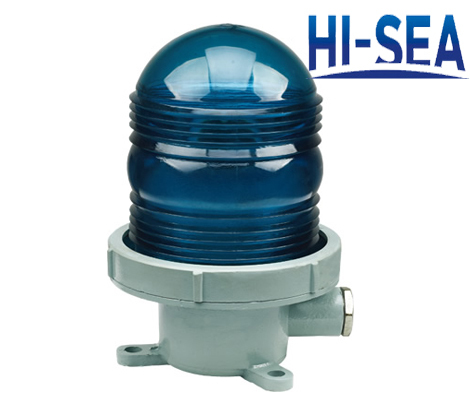 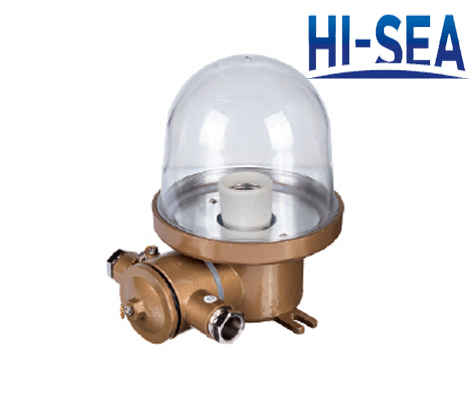 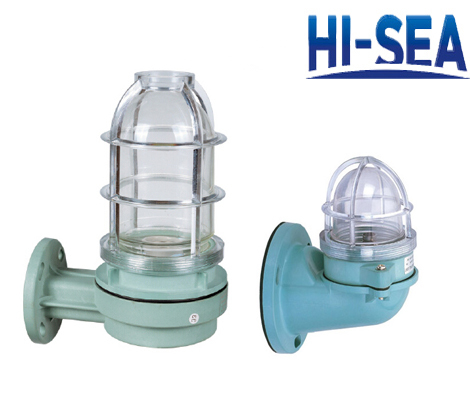 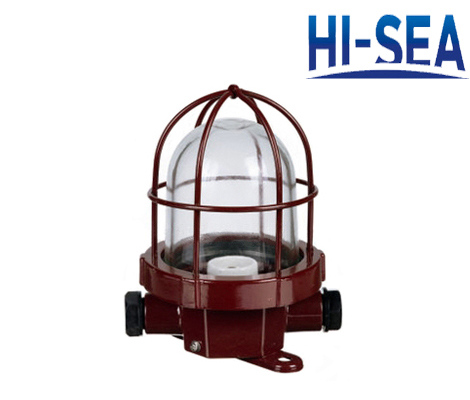 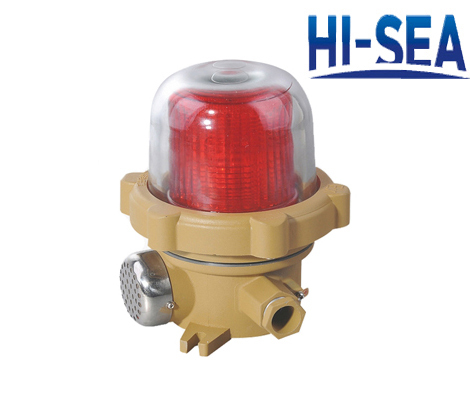 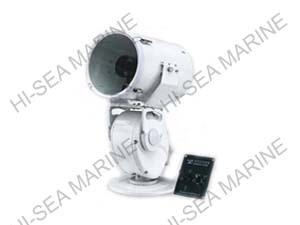 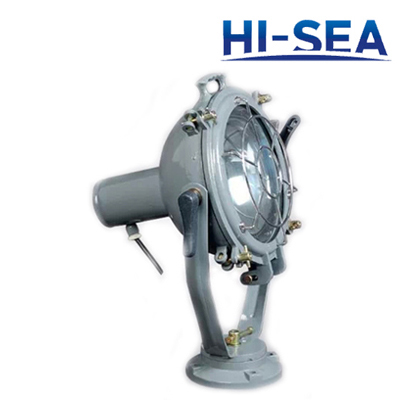 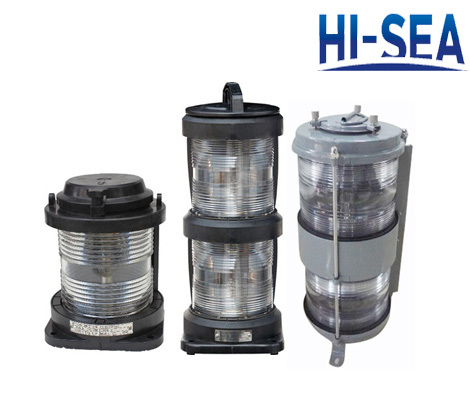 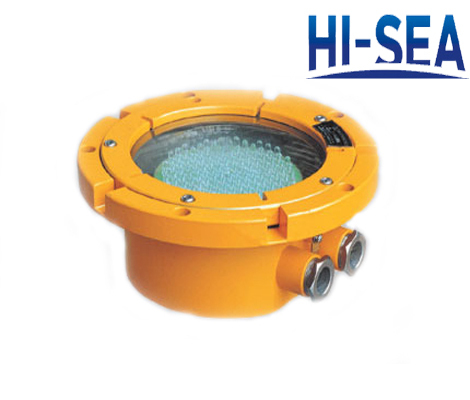 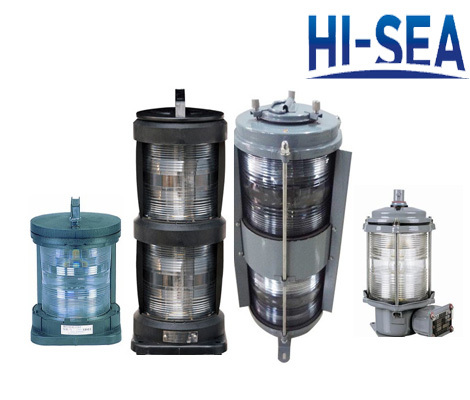 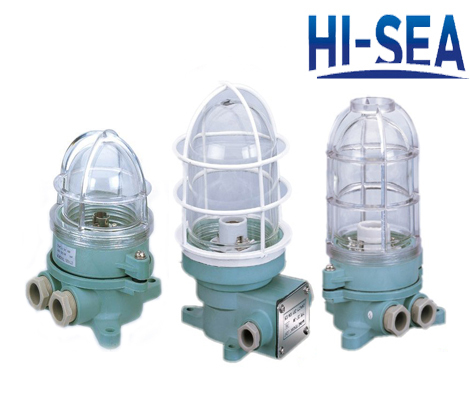 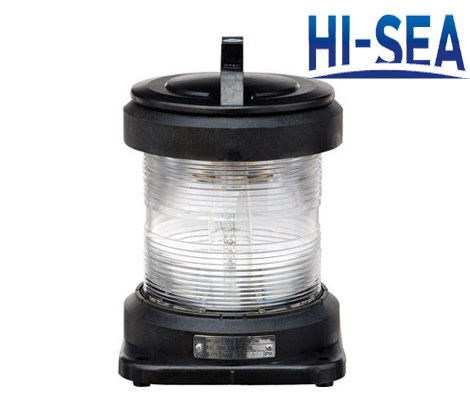 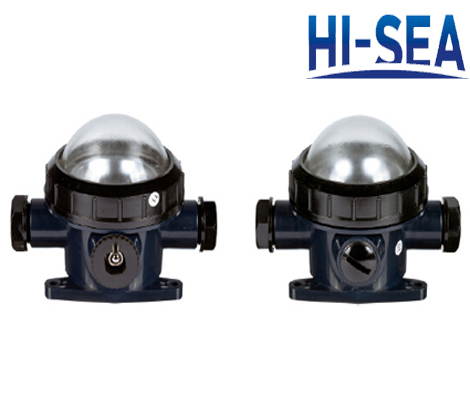 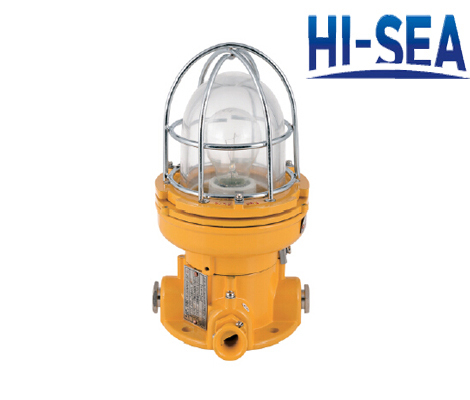 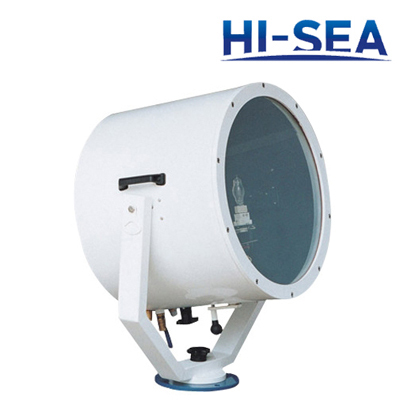 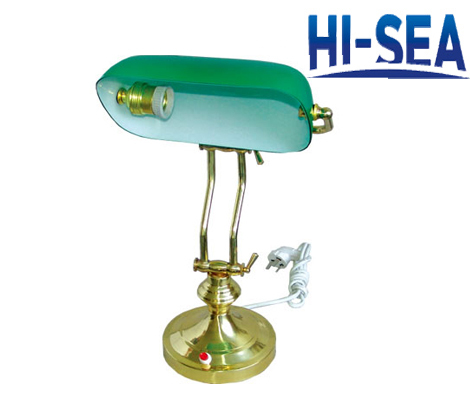 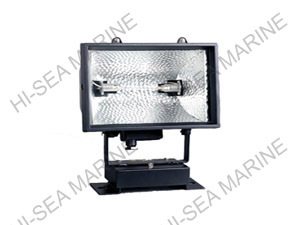 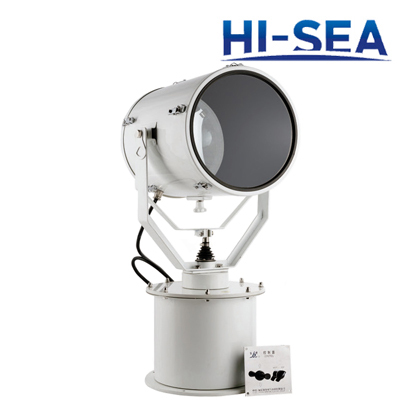 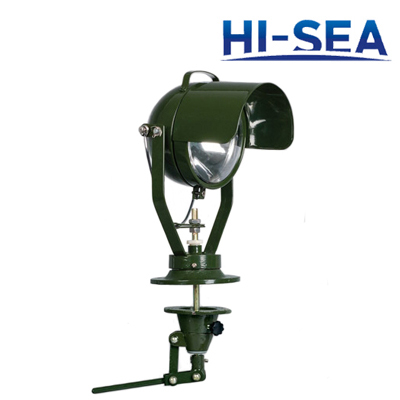 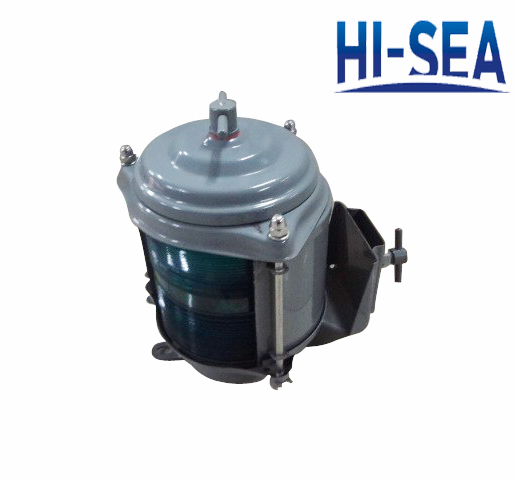 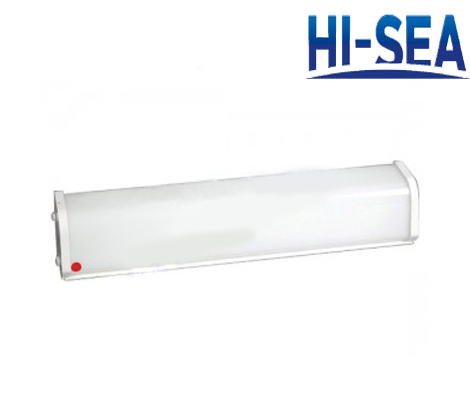 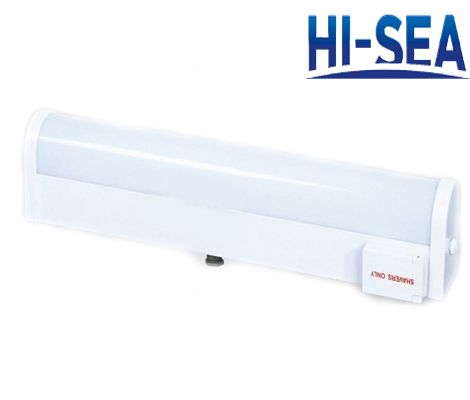 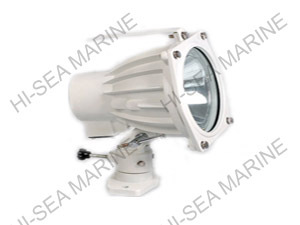 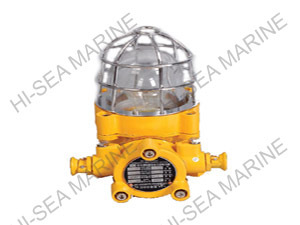 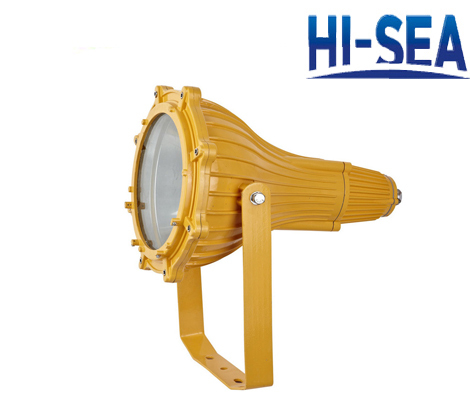 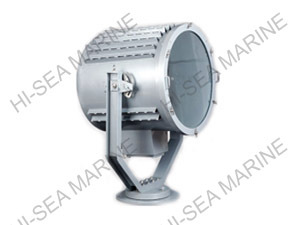 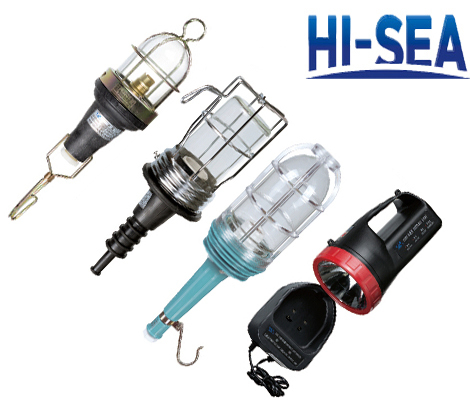 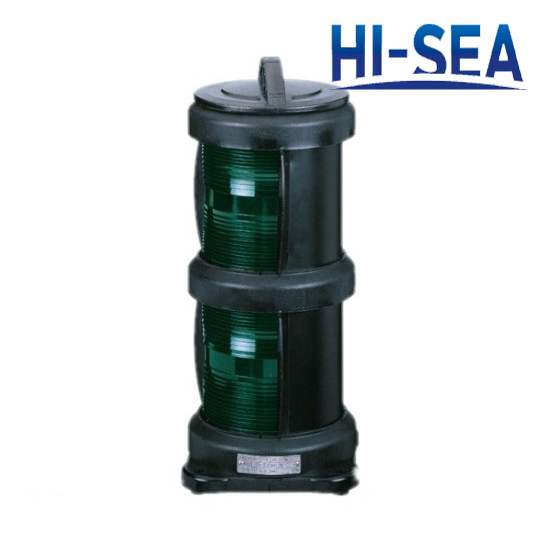 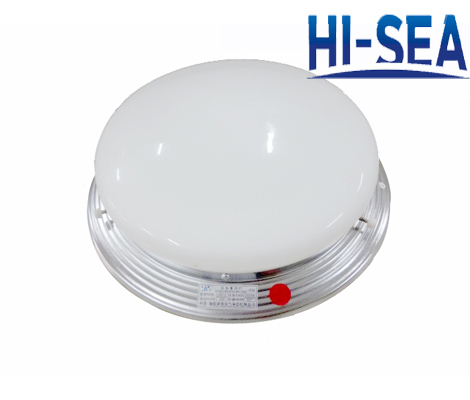 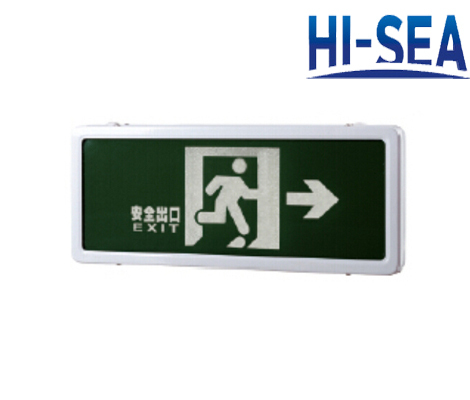 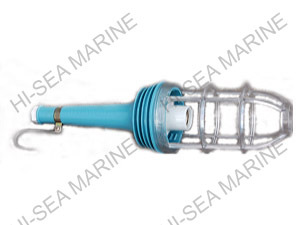 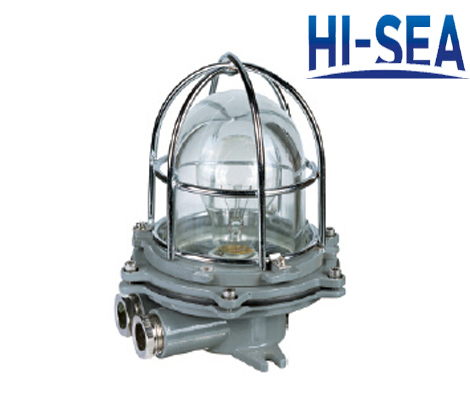 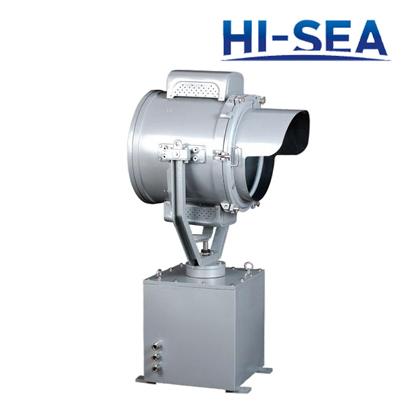 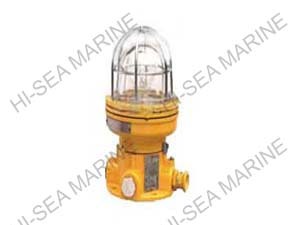 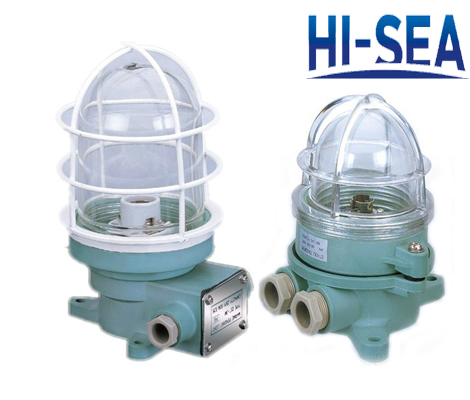 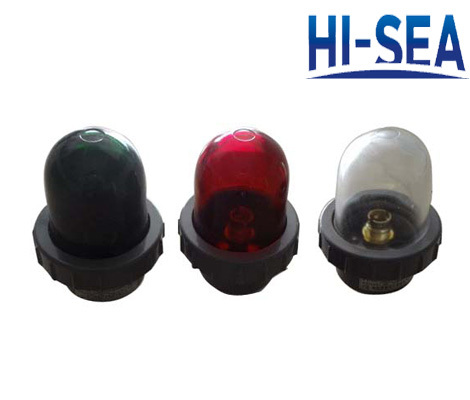 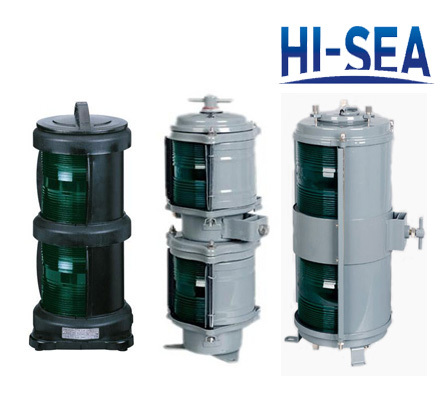 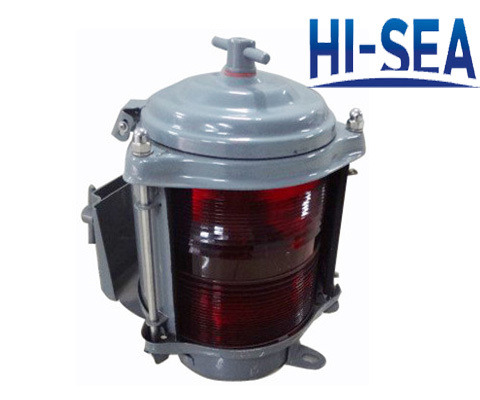 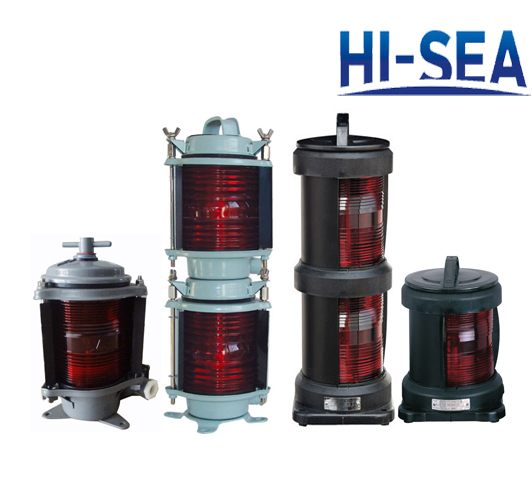 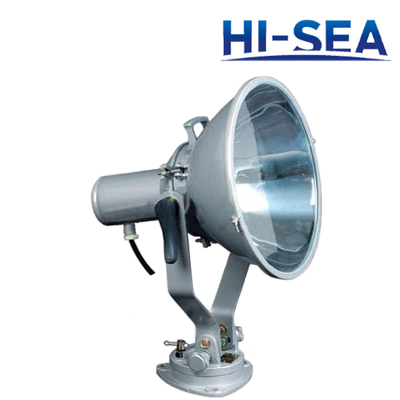 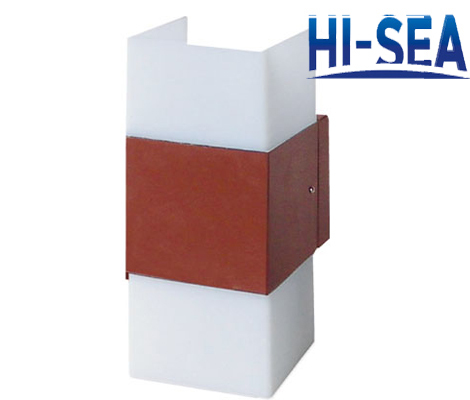 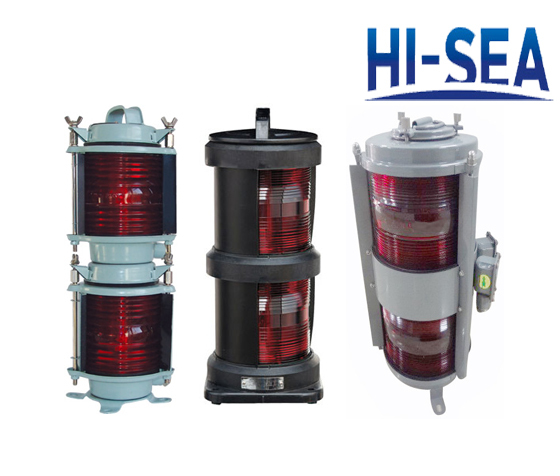 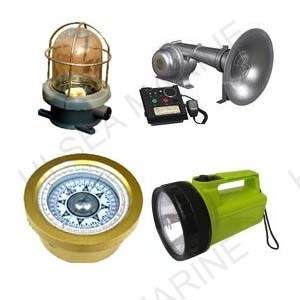 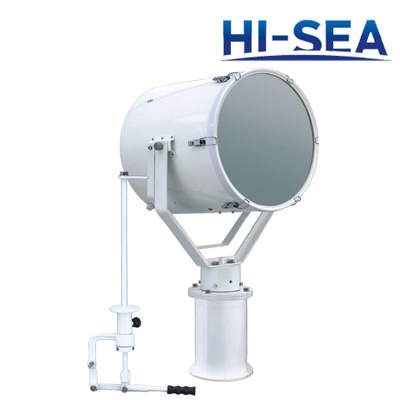 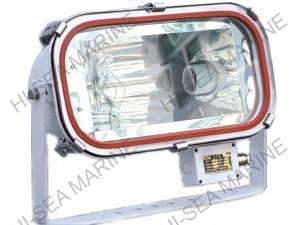 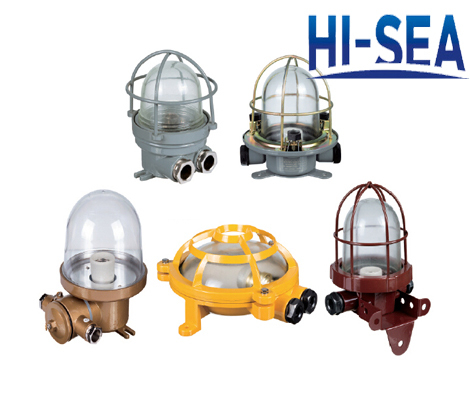 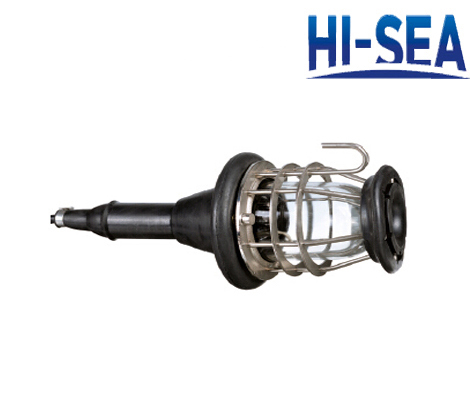 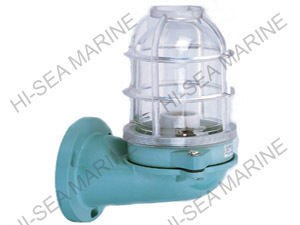 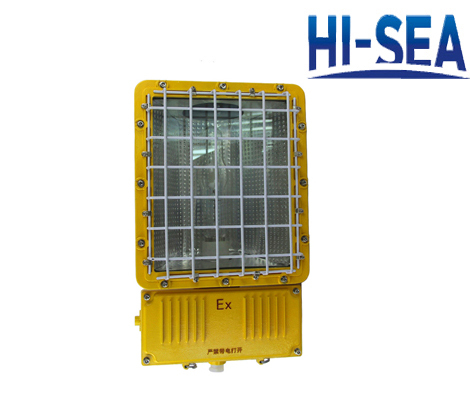 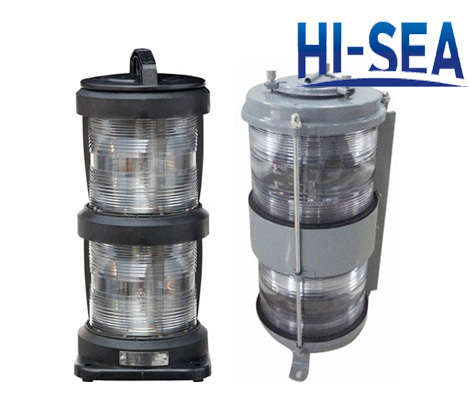 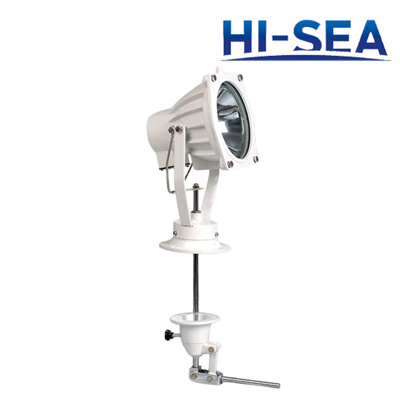 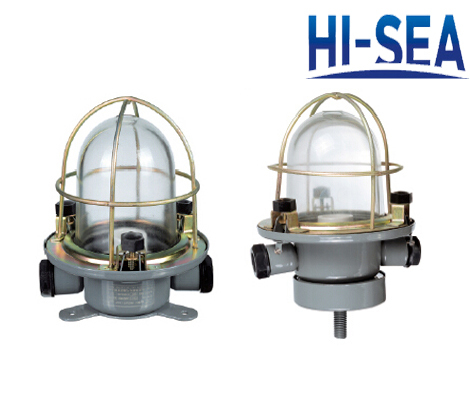 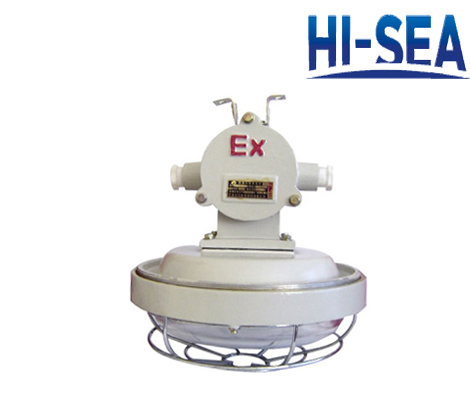 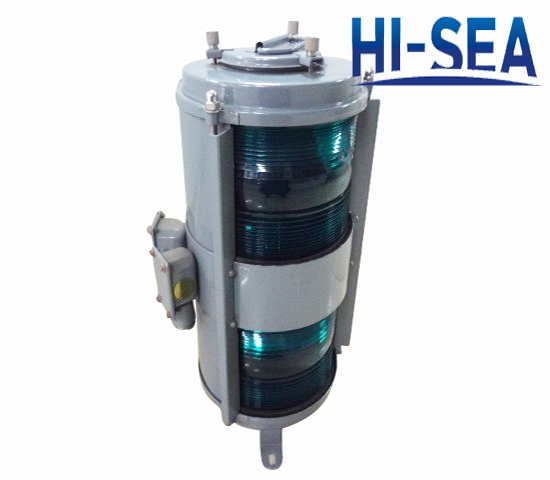 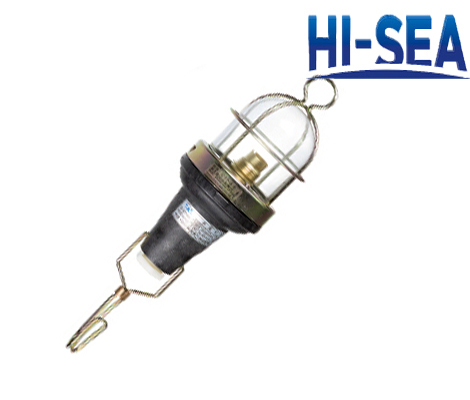 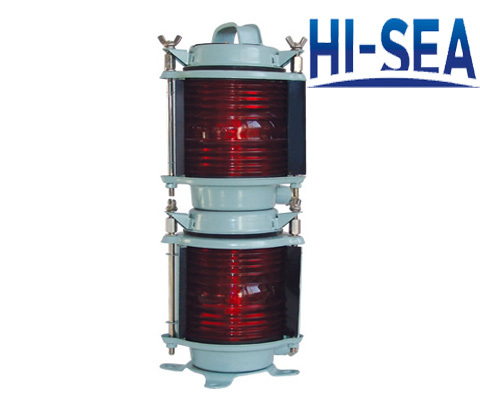 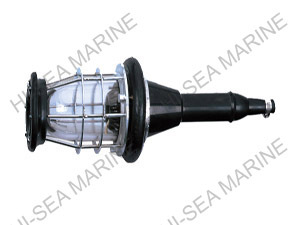 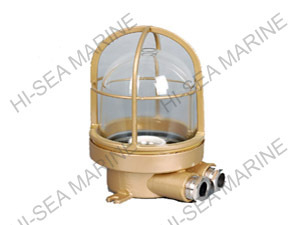 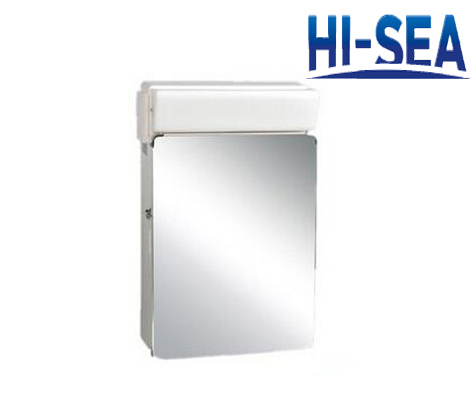 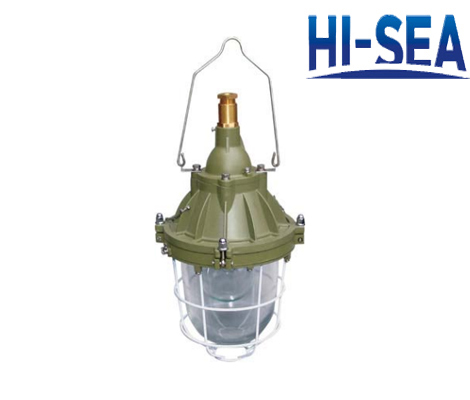 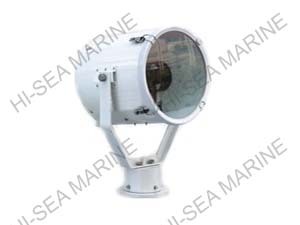 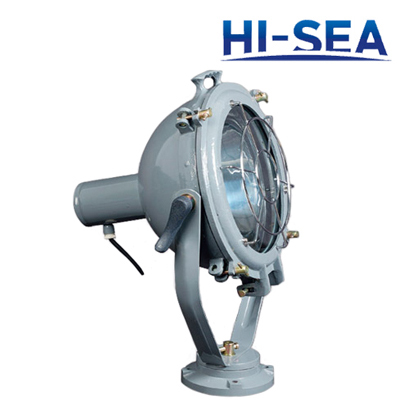 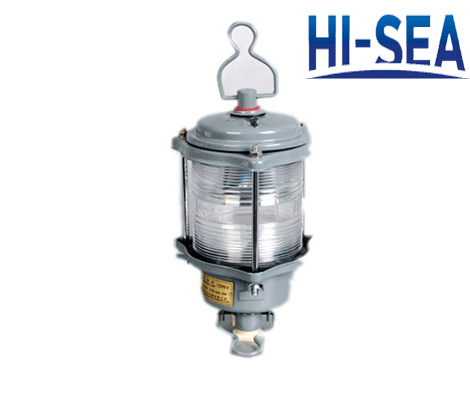 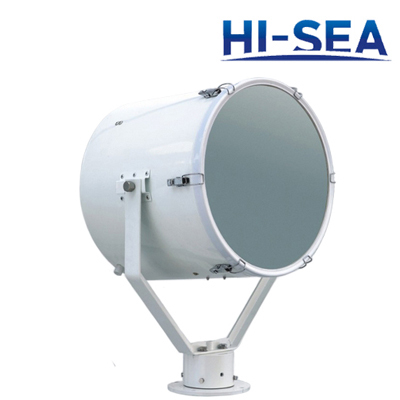 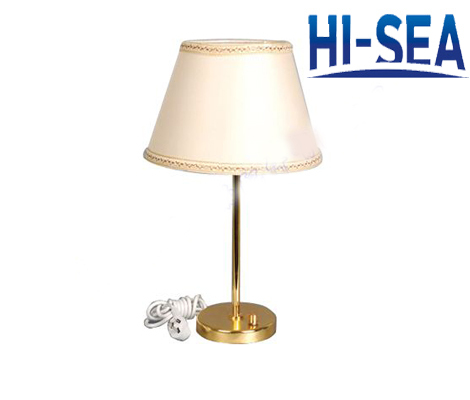 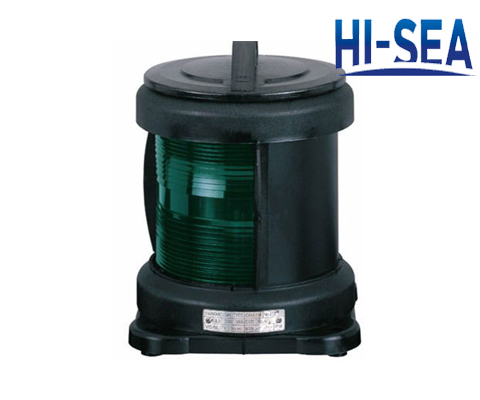 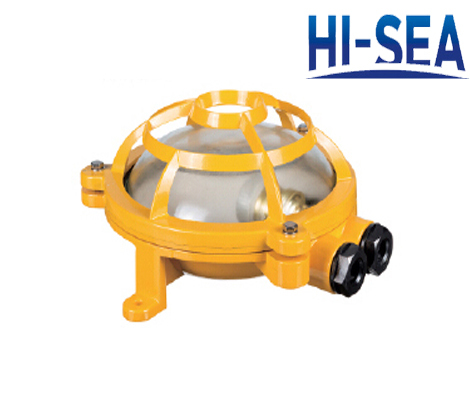 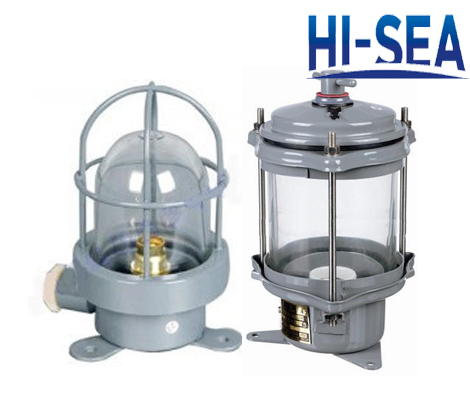 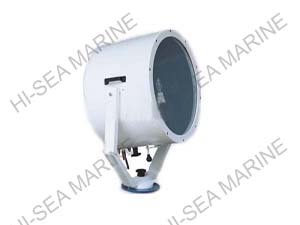 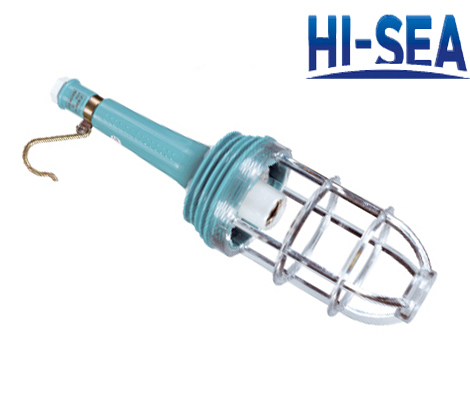 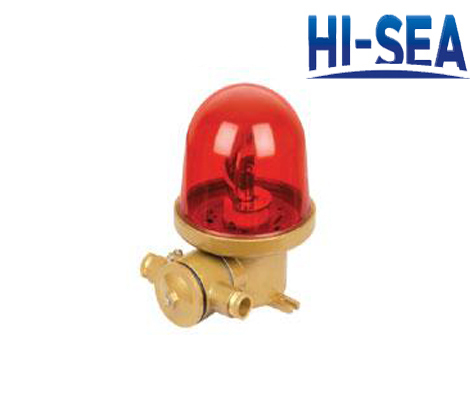 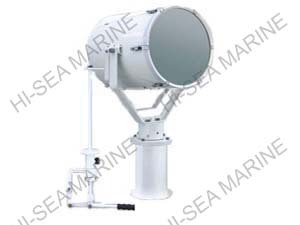 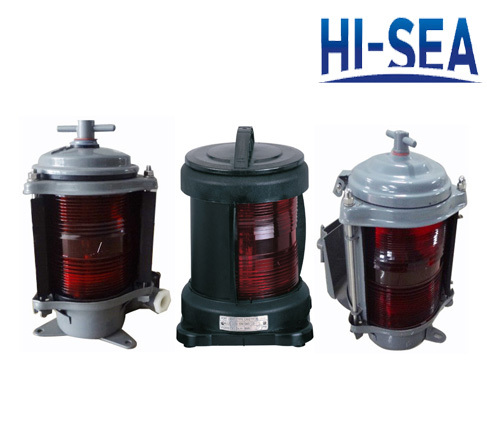 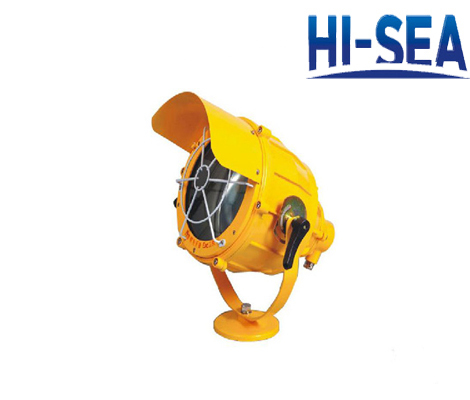 Marine Telephone, Calling Device, Fire Detector & Alarm Unit, Broadcast Unit, Horn,Bell,etc. 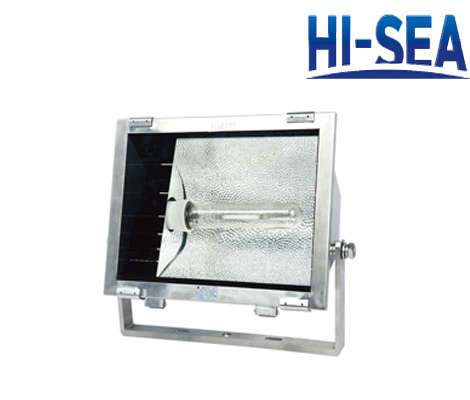 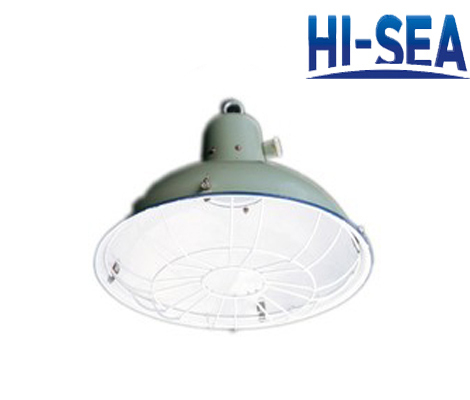 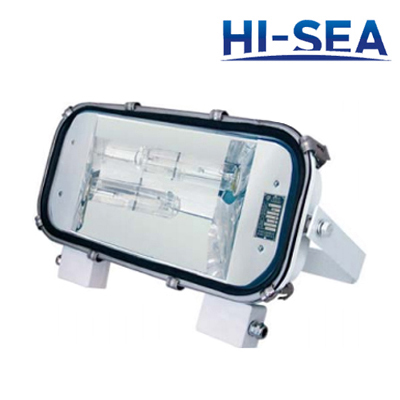 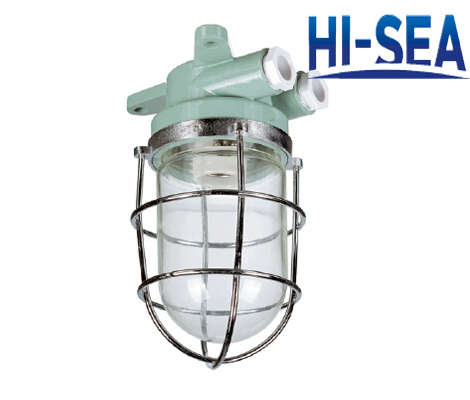 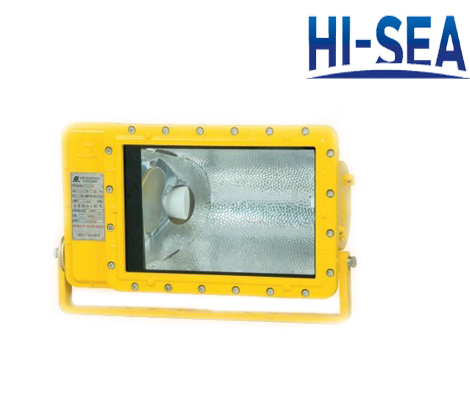 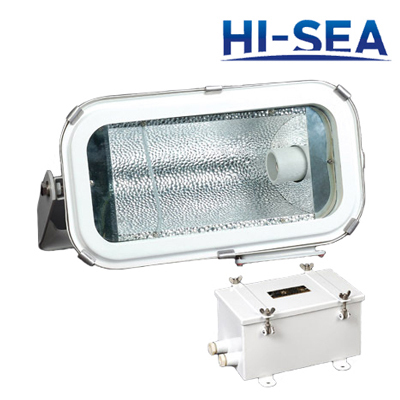 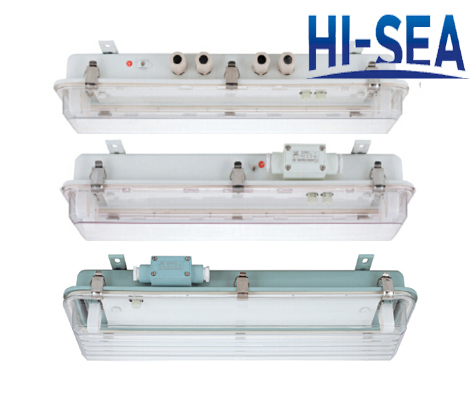 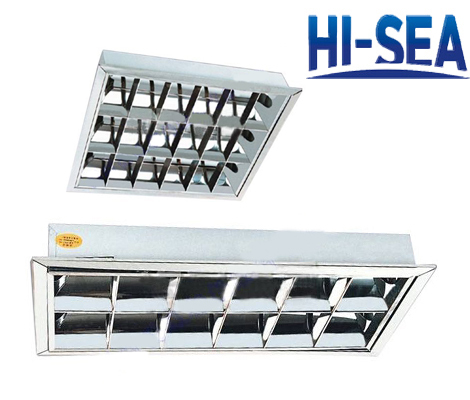 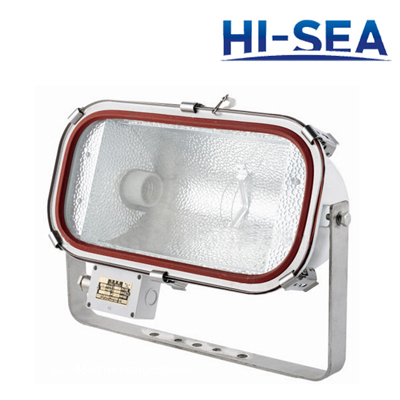 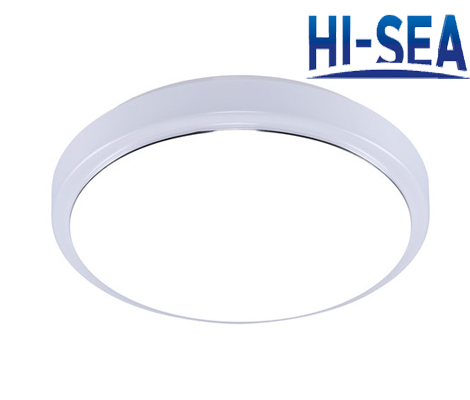 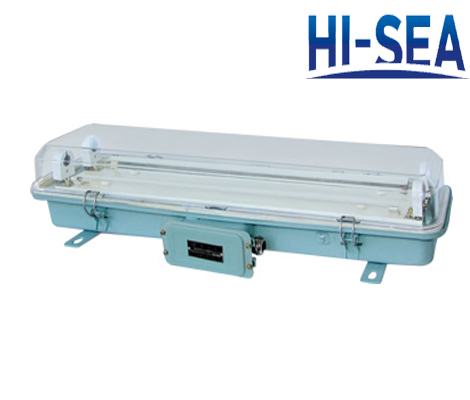 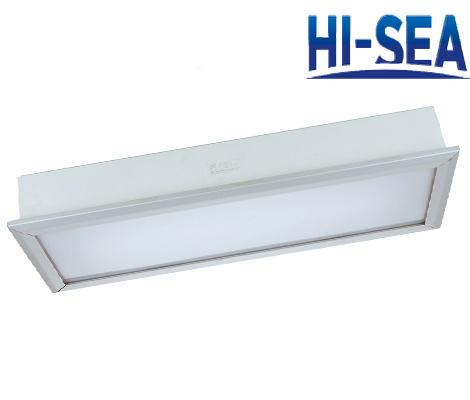 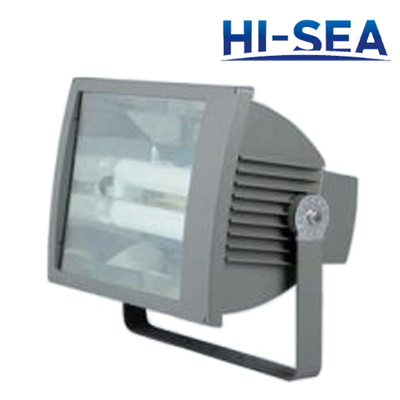 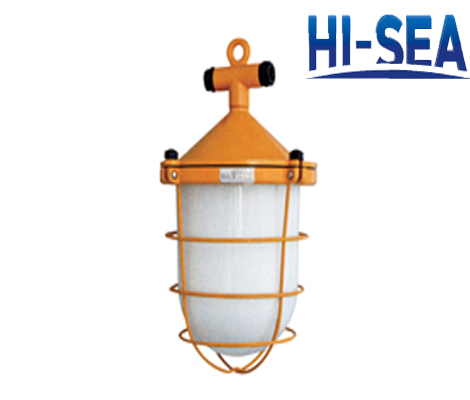 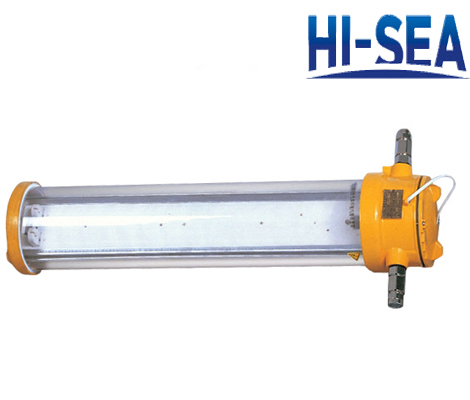 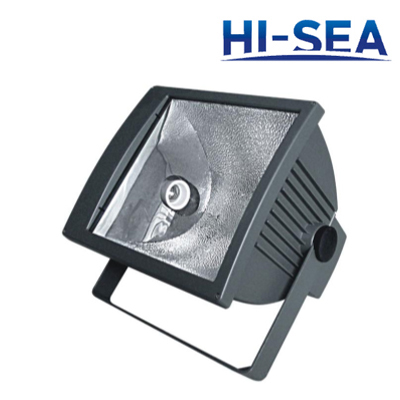 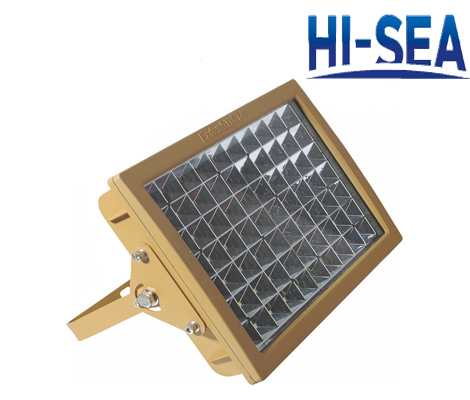 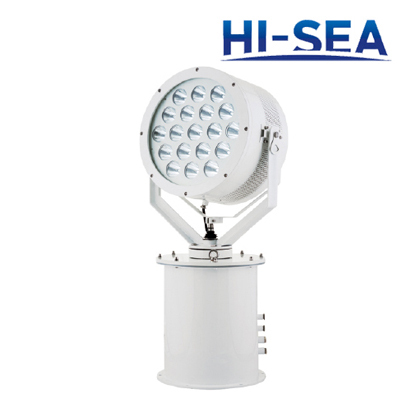 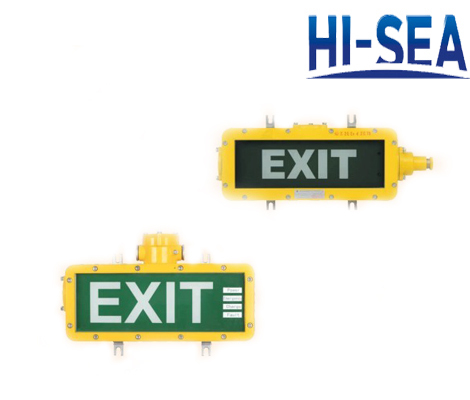 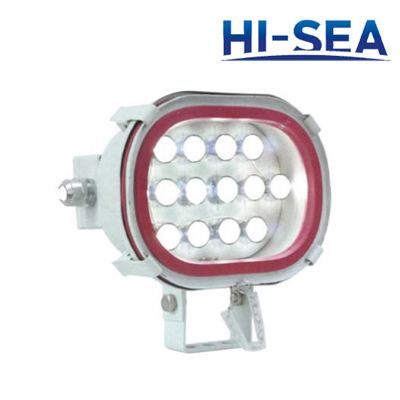 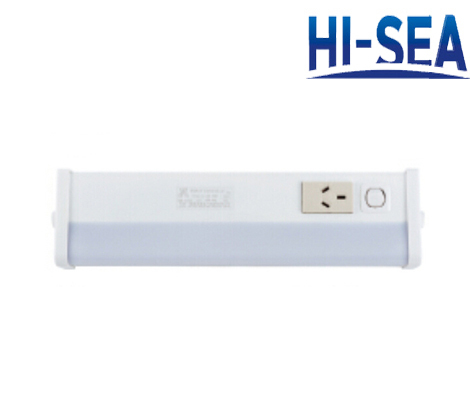 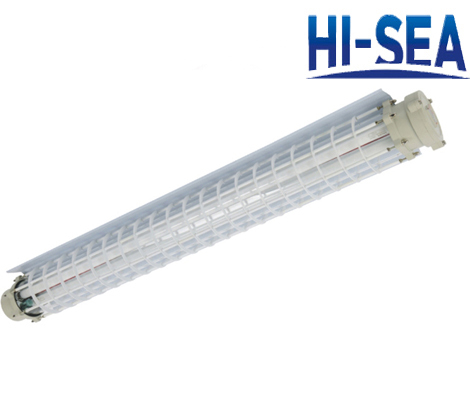 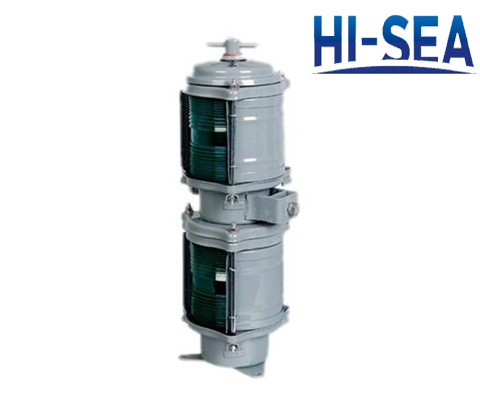 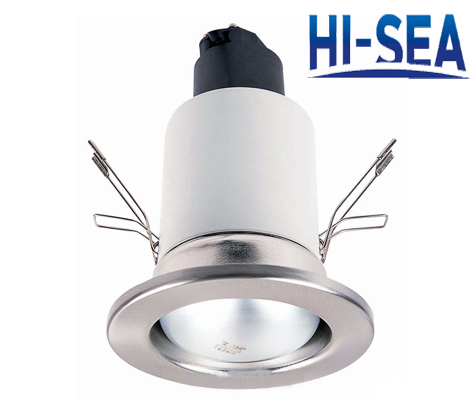 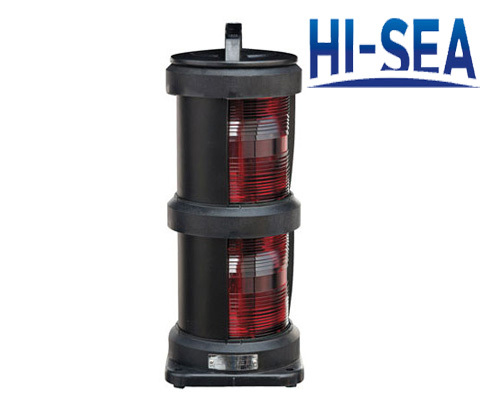 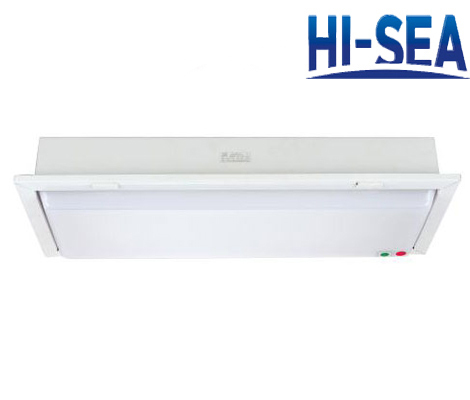 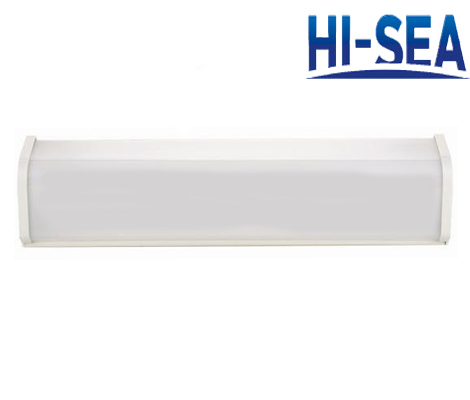 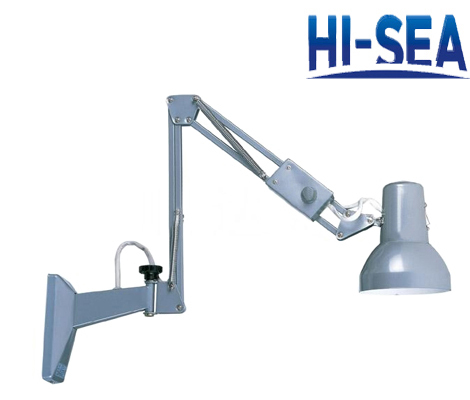 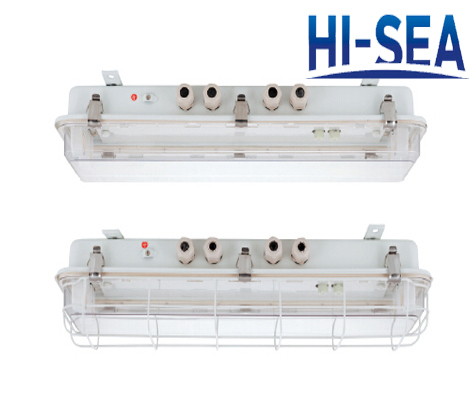 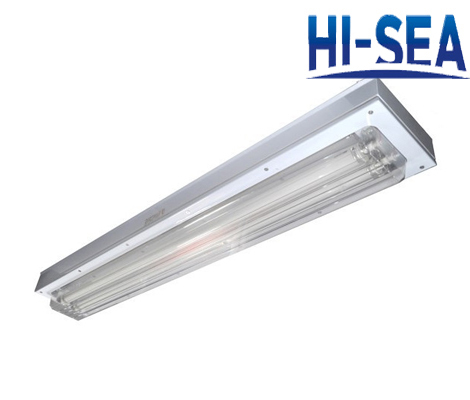 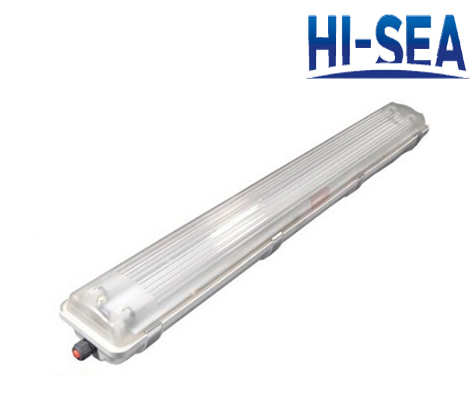 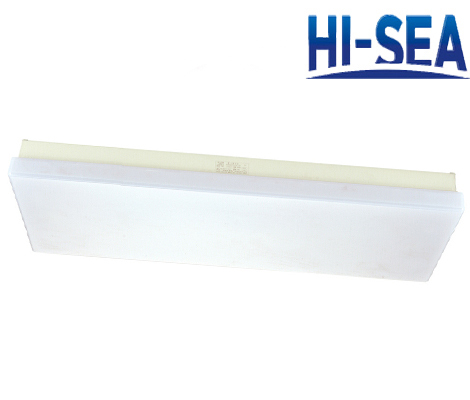 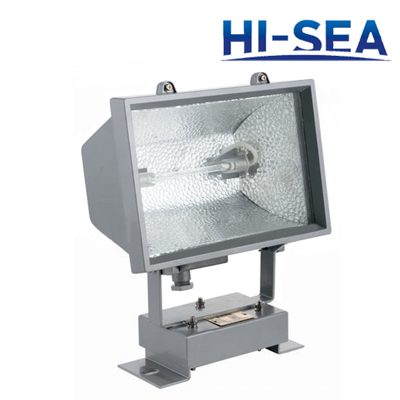 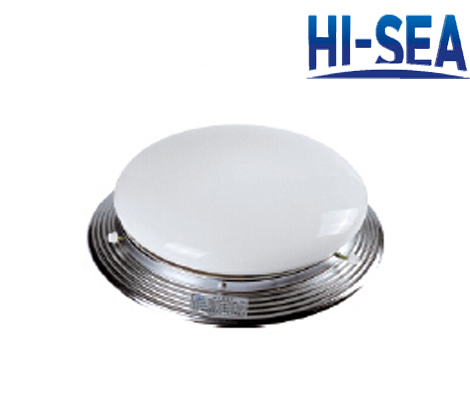 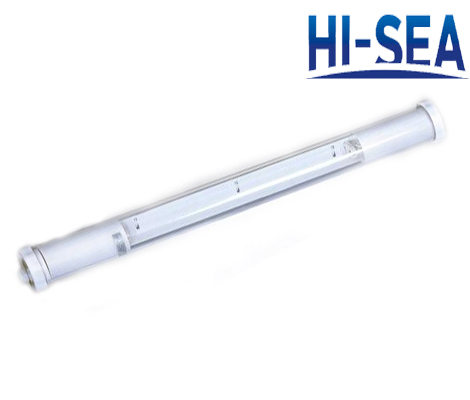 5.Lighting System: Explosion-proof Lighting, Fluorescent Lighting, Incandescent Lighting,Signal Lighting, Incandescent Lighting, Signal Lighting, Search Lighting,Flood Lighting, Bulbs, Switches, Plugs & Sockets,etc. 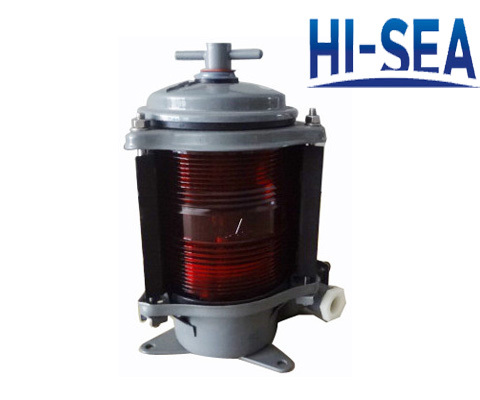 Power Cable, Telecommunication Cable, Control Cable, Electric Cable, etc.